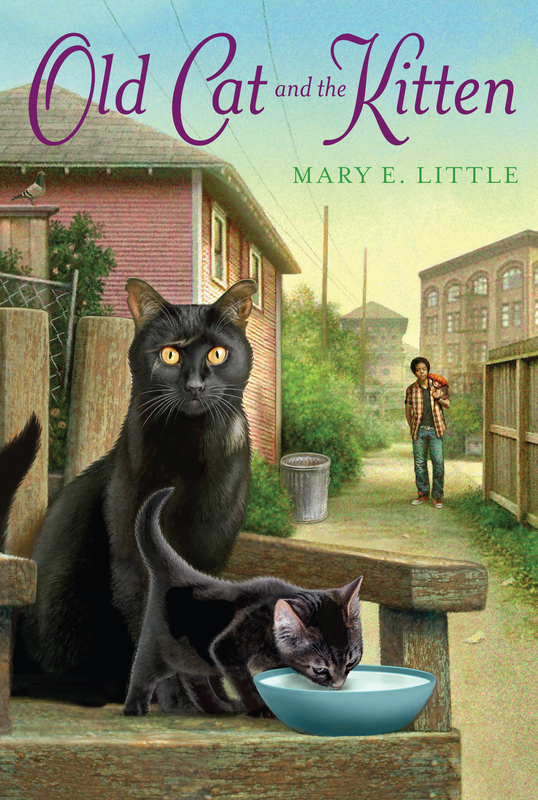 Animal and pet lovers everywhere will delight in “special story” of patience and love between a boy and a stray cat that is “beautifully told” (School Library Journal). At first Old Cat, forsaken by his owners long ago, wants nothing to do with Joel. But through persistence, patience, and tenderness, Joel wins the animal’s heart, and Old Cat transforms from a fighting Tom to a loving, playful animal. Old Cat eventually trusts Joel enough to bring him an abandoned kitten, starving and all alone. Together, Old Cat and Joel nurse the kitten back to health. When his family moves away, Joel knows he can’t bring his feline friends along. The kitten easily finds a new home, but what about Old Cat? Joel is faced with a heart-wrenching decision: leave the animal to fend for himself, or have him put to sleep? As it compassionately addresses a sensitive topic, Old Cat and the Kitten reminds us that sometimes love means making tough choices. Mary E. Little was a children’s librarian as well as the author of 1 2 3 for the Library, ABC for the Library, and Ricardo and the Puppets, among other books. She lived in New York City and Arizona.